I have been fascinated by Domotica all my life. As a small child I visited all the house of the future (The House of the Future, a project by Chriet Titulaer, was opened in the summer of 1989 in the Netherlands ), an experience that stayed with me all my life. Now with Homekit on my iPhone, the future is here now. Somebody has the same fascination as me for Domotica and made HomeBridge. 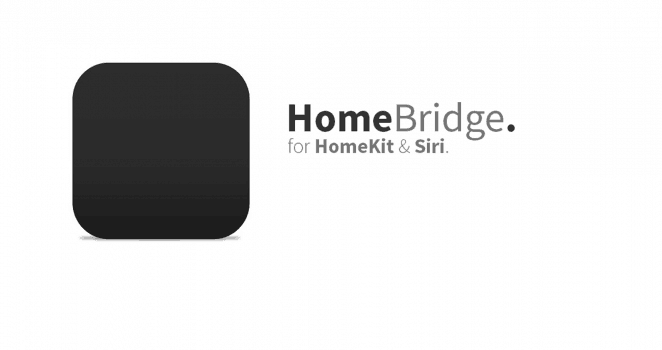 HomeBridge is a utility that some wonderful geniuses wrote to allow you to tie together all of the various “almost smart” home devices into Apples new HomeKit framework for Siri to control. If you want to learn more about Siri and HomeKit then I would suggest you start reading Apple’s website for some examples and details. Now that you are familiar with Siri and HomeKit we can move onto using HomeBridge. HomeBridge is a utility that needs to be run on a device that can stay powered on all the time in the background. Ideally you will want something that doesn’t consume lots of power or resources. That’s where the Raspberry Pi comes in. Now you will need to get everything together and assembled. Some of the things I’ll be covering will be optional. Such as you can optionally connect your server via Ethernet or WiFi, depending if you use a Raspberry Pi 3 Model B or a Raspberry Pi Zero W.
In my case I use the Raspberry Pi Zero W. You may also want to protect your Raspberry Pi by installing it into a case, You can find a case that I made here and here depending on your Raspberry model. Once you have acquired all the necessary and desired pieced you will need to download the operating system to install on your raspberry pi. Installing your Raspberry Pi Zero W.
First we need to download the Raspberry image and a tool to write the image to a SD card. When you have installed pibakery, put the SD card into your USB 3.0 Card Reader. Open Pibakery and click on startup en select On Every Boot. Hereafter click on Network and select Setup Wifi. Now you can fill in your network credentials. Once you’ve created the perfect setup for your Raspberry Pi, you’re ready to write it to an SD card to use. Click on the Write button in the top right corner of PiBakery. This will bring up the SD card chooser. Select your SD card. Choose your SD card from the drop-down menu making sure that you choose the right one. The drive that you choose will be erased and then written over, meaning that any data on it currently will be deleted permanently. Once you’ve chosen your SD card, click on Start Write and choose Yes in the warning dialog that pops up. Once the write has finished, you’ll see a green tick with the Write Successful message. Open the Terminal app. Click the Finder icon in your dock. Click Go. Click Utilities. Double-click Terminal. We start with setting up your ssh connection. Type the following line where your IP address, is the one you provided when installing your Raspberry Pi Zero W.
Note: If you get this error because you already made a connection with your Raspberry Pi Zero W in the past. Configure your Raspberry Pi Zero W.
First of all expand the capacity of the SD-card for your operating system. When you flash your SD card, an exact copy of the operating system and its disk formatting is copied to the card. As a result, the SD card can look like it has less capacity than it really does, which means you can quickly run out of space, even on a higher capacity card. Update your Raspberry Pi Zero W.
Update your Raspberry Pi Zero W? I just installed it fresh? It’s always a good thing to update you Raspberry Pi Zero W to the latest software to prevent bugs and security issues. You may have installed a fresh copy, but there can be updates that aren’t slip streamed into your image yet. Now we are ready to install Homekit2MQTT prerequisites. Check the Nodejs.org website to be sure you have the latest version of Node.js then type. This will show you the version installed of node.js on your system. Now you need to reboot your Raspberry Pi Zero W.
Now, you need to add the Mosquitto repository. Enter the following commands. Next, make the repository available to apt-get. First we need to change to the apt sources list directory. Now install the packages list for your version of Raspbian. Now update apt information and install Mosquitto. That is it. Mosquitto is now installed and running on your Raspberry Pi. Now you need to reboot your Raspberry Pi Zero W.
Now that you have homekit2mqtt up and running you can add sensors. 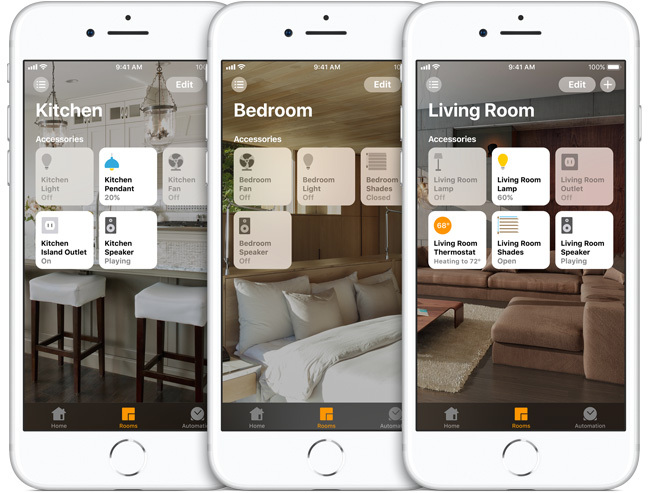 homekit2mqtt needs a JSON file that defines devices and mappings from MQTT-topics and payloads to HomeKit-characteristics. You can either create this manually or use the Web UI to configure homekit2mqtt. Now we have to connect our iPhone to the homekit2mqtt and add the new accessories. On your iOS device launch the Home app. Tap on the MQTT accessory (mine’s just called MQTT Bridge). Enter the HomeKit code for your MQTT Bridge accessory. Add the accessories (The are a few preconfigured) and tap Done.